A MUM has warned other parents about the possible dangers of Mini Eggs - after claiming that her daughter choked on one and passed away. Taking to a UK website, Mumsadvice.co.uk, the mother wrote: "With Easter coming up I want to warn you all about another deadly choking hazard, one that tragically took away my child," reports The Sun . "It has been just short of three years since my precious little girl Sophie passed away she had choked on a mini egg and I was unable to dislodge it, even with back slaps and pushing up and under her ribs, I had done a first aid course only six months prior to this event so all the techniques to help a choking child were still fresh in my mind but it didn't help. "I watched the light slip away from my baby's eyes, I tried in vain to save her. "Sophie was 5 and a half so not a tiny tot yet this seemingly harmless treat took my angel away." 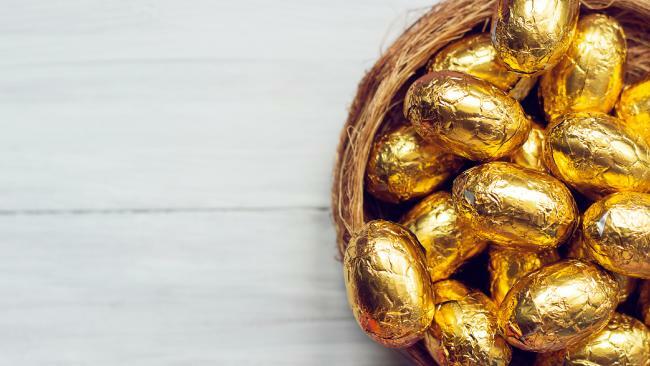 The mum, who posted under the username "XGemx", also claimed that she had seen other parents post on Facebook about occasions that their children had choked on the popular Easter treat. She pleaded: "Please watch your babies." Other mums were quick to comment on the blog post, and some claimed to have had similar experiences. One wrote: "My twin girls are 14 years old now, when they were five one of them choked on a mini egg and for years after I could not let her have them. "When I finally did they were cut in half and closely supervised. "I've never forgotten it and even today when she has them I still have to remind her what happened all those years ago. So sorry for your loss." Another added: "This happened to my son at around 4 years old. Fortunately I managed to get it out with the Heimlich manoeuvre as the back slapping wasn't working. "I remember his lips were turning blue. It was one of the scariest moments of my life. "He was eating a small box of the mini eggs and he was tipping them into his mouth and one got stuck. "I now always tell my children not to tip food into their mouth but to pick food up with their fingers and put food in their mouths." 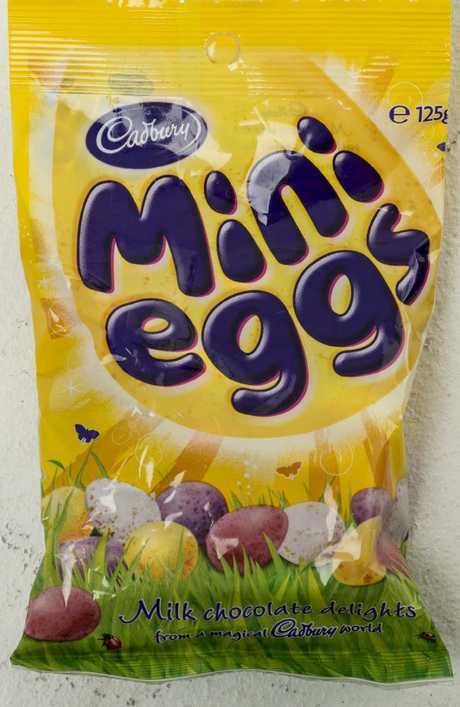 Cadbury Mini Eggs packaging in both the UK and Australia carries a choking warning. The company has issued the following statement in response: "We were saddened by this tragic event as the safety of our customers is of the upmost importance to us. We ensure that all of our Cadbury Mini Eggs packaging very clearly carries the following warning: Choking Hazard: This product is Not suitable for children under 4." Alby Fox Davis chocked on a rubber ball which was in a box of party favours for his upcoming fourth birthday celebration. 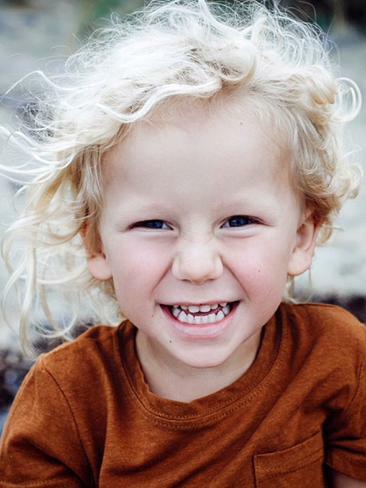 The warning comes just days after a Tasmanian boy, Alby Fox Davis, died after choking on a toy bouncy ball. 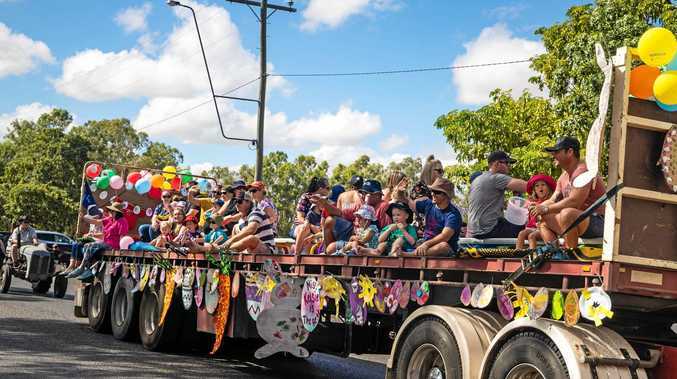 The boy's mother, Anna Davis, took to Instagram to warn others of the dangers of the rubber ball, which became lodged in the three-year-old's windpipe, preventing him from being able to breathe.